Alrik has decided that it's time he broke into the glamorous world of YouTubing. He has done so with aplomb, with the release of his own channel, DitDoo's World. DitDoo is what his baby brother inexplicably started calling him when he learned to talk, and we stuck with it. Karsten has strong opinions about things like what your favorite color is or how to pronounce your name, and we've found there's no point in arguing with him. 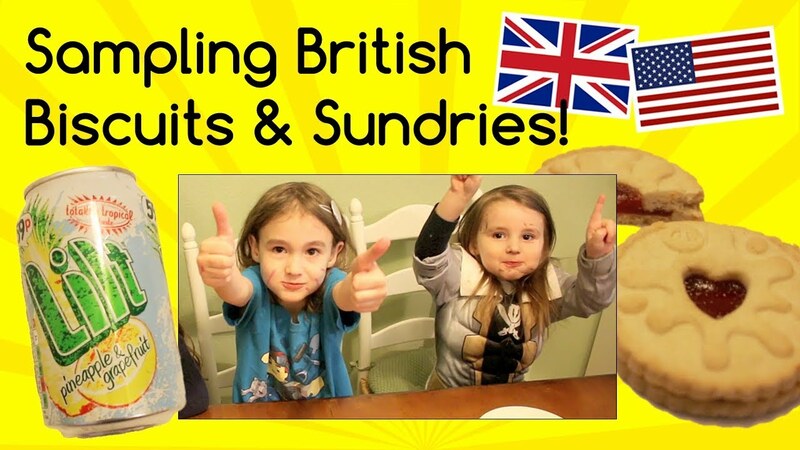 Taste test of 28 British crisps, chocolates, biscuits, & more! 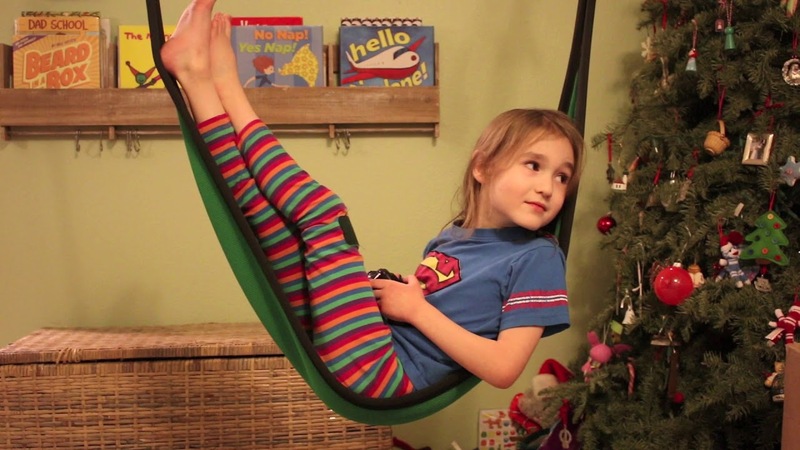 Our U.S. kids taste tested a treasure trove of U.K. delights that Sam had bought himself for Christmas. Sam made a playoff competition for each kid and each type of snacky goodness, culminating in the champions of nonsensical yumminess. Enjoy the enthusiastic tummy-rubbing, the slow-mo yuck faces, and all the thumbs up, down, and sideways! Kids sad Christmas is over? 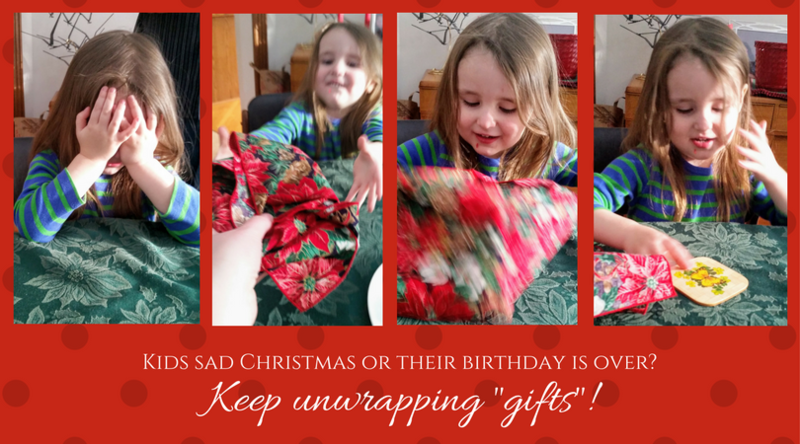 Keep unwrapping "gifts"! 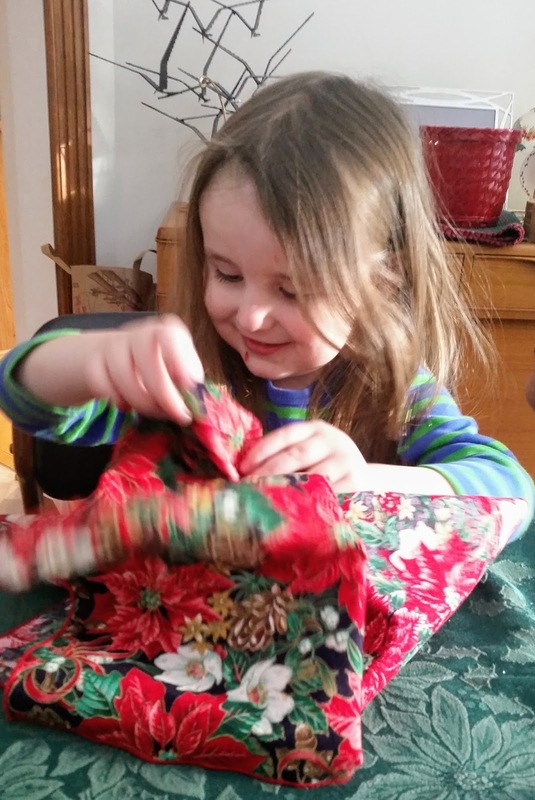 Does anyone else have a 3-year-old who continues to pine for more gifts to unwrap? One who looks longingly into the corner where the Christmas tree stood and says, offhandedly, "Any more presents?" A child who peers into backpacks and bags hopefully, thinking maybe a bonus gift was forgotten inside? Giving each other pretend gifts wrapped in pretend paper.